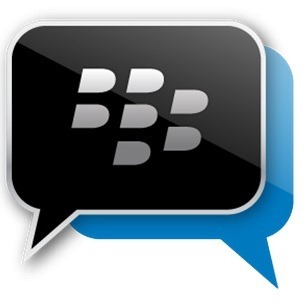 The end of an era approaches — the consumer-facing version of the once esteemed BlackBerry Messenger will be shutting down on May 31, 2019. This announcement came from a short blog post from Emtek (who handles BBM), with the title "Time to Say Goodbye." Somber news, indeed. I never thought I'd live to see the day when BBM adopted an actually decent design on Android. I remember using the messaging service when it first came out on our platform, and it was a horrid experience from the tiny emojis to the clunky interface to the fact that everything didn't look right on Android. 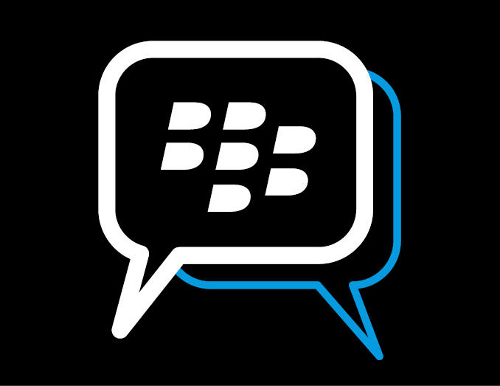 But BBM has been improving over the past months, adding Android Wear support, a landscape mode, message retraction, and more. The app is about to get another boost forward this time with a Material overhaul. A new beta, released for members of the BlackBerry Beta Zone, packs a swanky new interface with bold colors, a transparent status bar, a FAB, and presumably more. There's a certain permanence to most instant messaging apps. The second you hit send, that's it, the message is out of your hands. You better hope you sent it to the right contact, fixed those embarrassing typos, or spelled their name correctly. 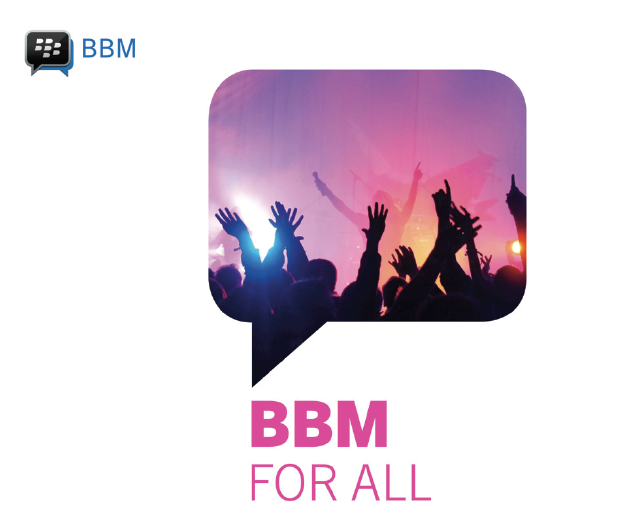 Unless you're using the latest version of BBM, in which case you can call take backsies. Now when you send a message by mistake, you can simply tap the retract button. This works both before or after the text has been viewed, so even if you weren't able to prevent your ex from seeing that kissy face emoticon you intended for your new significant other, you can at least strike it from the record. If you have been on the internet in the past couple of days, then you probably know that BBM for Android was supposed to hit the Play Store promptly at 7:00AM ET this morning. You probably also know that didn't happen, and the app still isn't available. Blackberry has now taken to its business blog to tell us exactly what's causing the hold up. In short, the entire delay is caused by the leaked apk that recently surfaced online. It wasn't the final version of the app (and contained bugs), but still managed to garner "over 1.1 million active users in the first [eight] hours." While Blackberry is pretty happy about the response, the hype has caused some unnamed issues in the system, preventing the app from being launched on time. 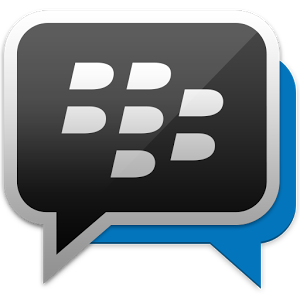 BlackBerry announced back in May that it would make BlackBerry Messenger available for both Android and iOS devices this summer. The clock is ticking, as the season will come to a close in a matter of weeks. 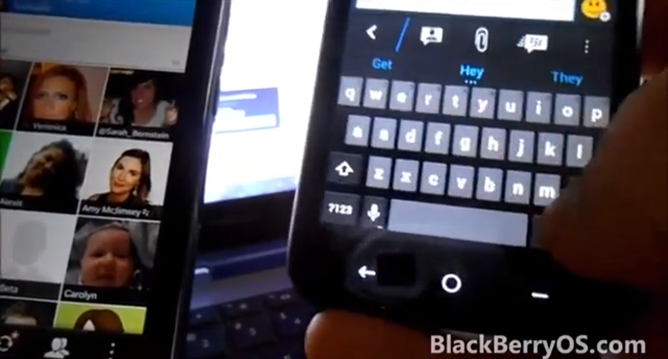 BBM is not yet available in the Play Store, but a video of the beta version running on Android has hit the wild. This is a working mirror, as the video has been pulled from the original site. 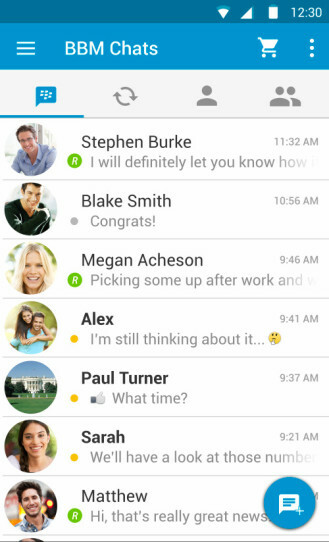 The app looks largely the same as it does on BlackBerry 10. Tabs are strung across the bottom of the screen, and the interface for accessing contacts and groups should look familiar to anyone accustomed to using the app on its native OS. 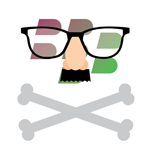 While details are scant at the moment, Blackberry just dropped a bomb at BBLive: Blackberry Messenger is coming to iOS and Android "this summer" as a standalone application. After years of rumors, the company is finally taking the plunge and making its most popular app multi-platform. Brilliant. The app will start initially be released with support for "messaging and groups," though additional support for for "voice, screen share, and [...] channels" will come later. It be compatible with Android 4.0+ devices and be available for free. 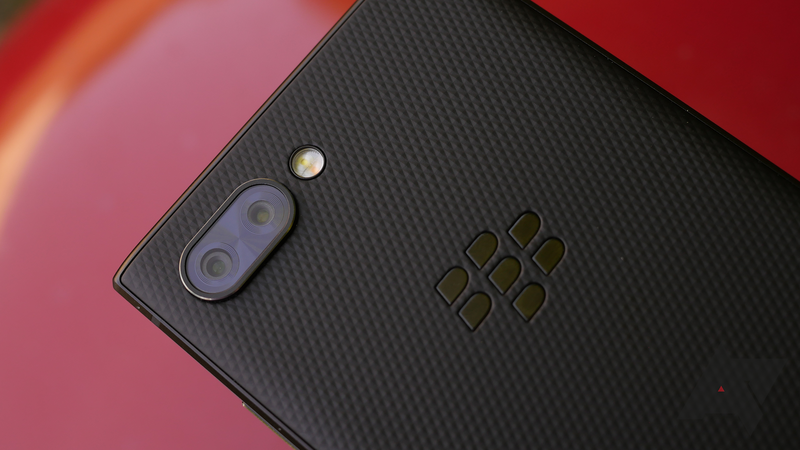 While this may be a big deal in itself, it may already be too late for Blackberry to resurrect its former BBM userbase – this is a move that could've helped save the company had it made the decision a year or two ago.